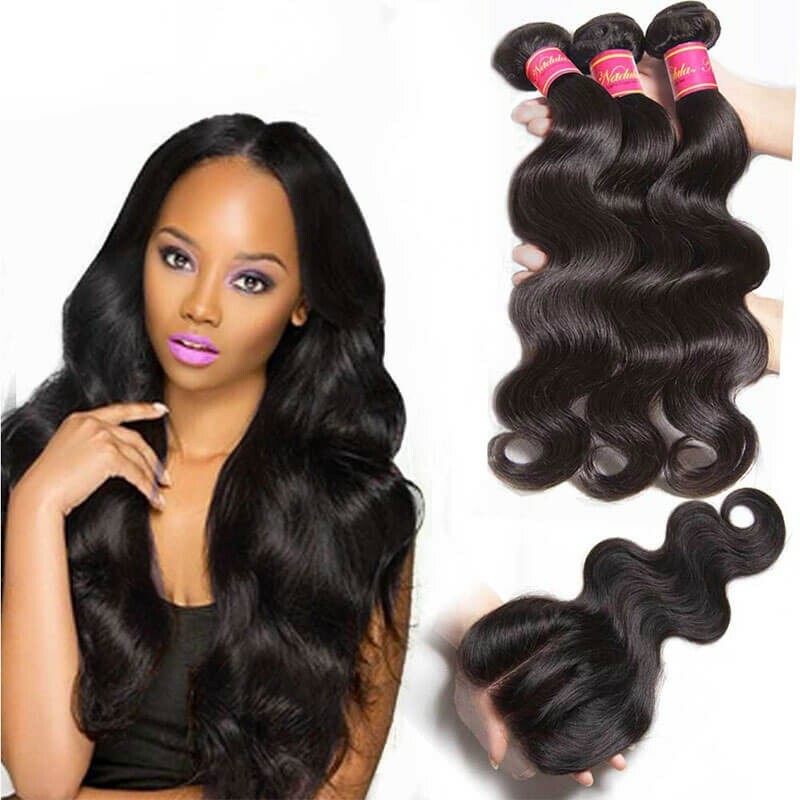 Why Choose Malaysian Hair Weave? 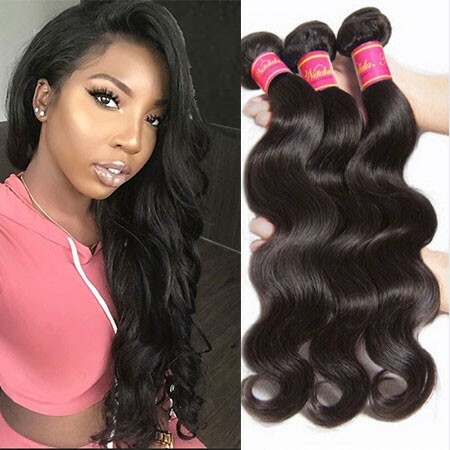 Maybe some consumers are not familiar with Malaysian hair.Malaysian Hair Extensions is one of the most popular types of hair used for extensions due to the fact that it flatters all ethnicity equally and is stunning regardless of how it is styled or worn. 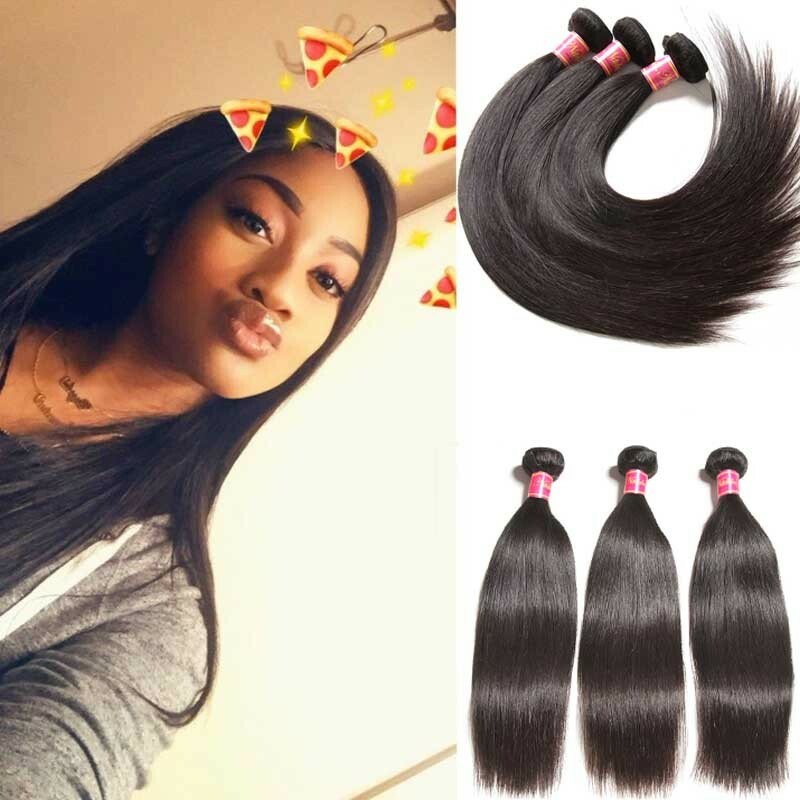 Hair extensions, hair weft, hair wigs or Hair closures are made of Malaysian hair are also extremely versatile making them easy to wear alongside natural hair, in a weave, or any style the wearer desires. Nadula provides Malaysian weave hair which is made of 100% virgin Malaysian hair. 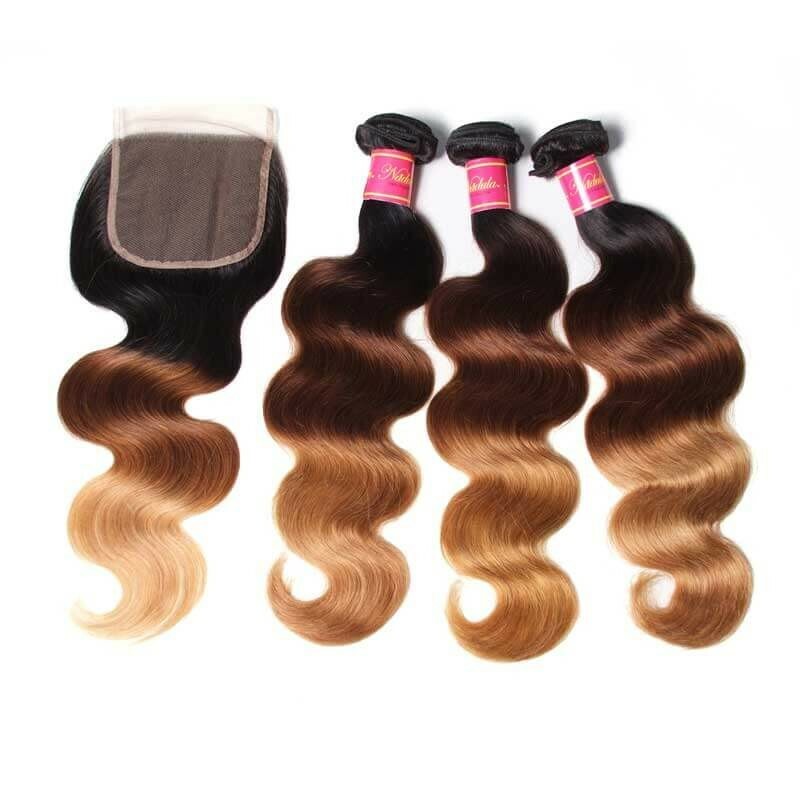 These are all affordable Malaysian hair for consumers.All the Malaysian virgin hair weave bundles are Remy hair which will not be tangled low shedding due to the good raw hair and double sewed in with machines. 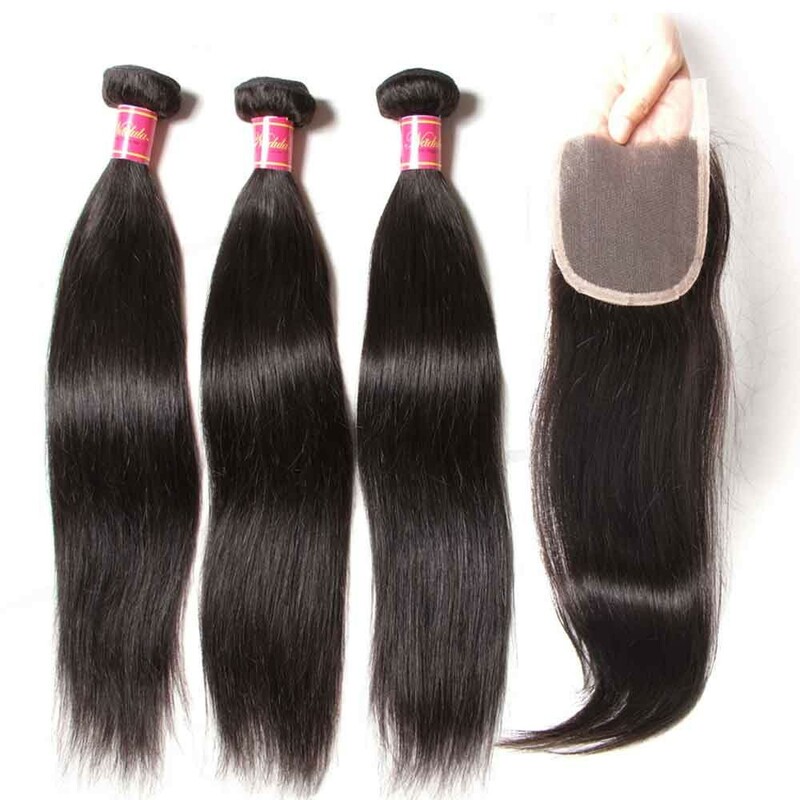 We offer Malaysian Hair products between the lengths of 8" to 30" although we do offer custom orders if you contact us personally and request a longer or shorter `length for specific styles. 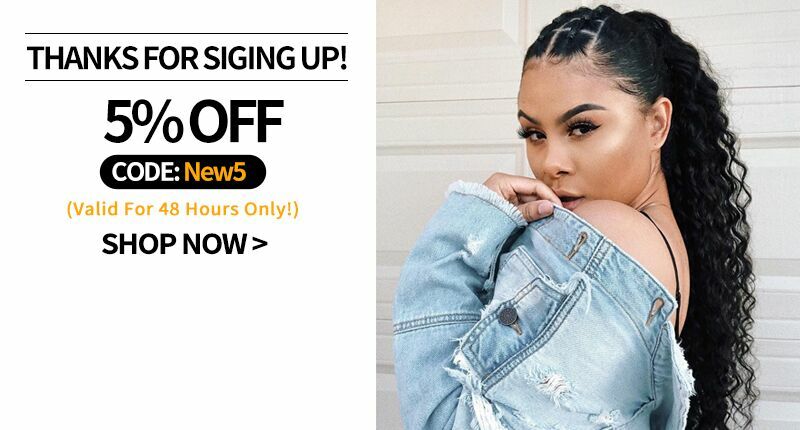 Due to the fact that natural hair is subject to sun highlighting and natural variations in shade our Malaysian hair varies between off-black and dark brown colors and bundles can vary in color. If you choose to color the hair it is best to ask for help from a professional stylist for best results. 3)Hair is beautiful when washed, and doesn't tangle much. 5)Blends perfectly with my hair! So If you are considering whether it has good quality, you can check the product reviews first.All the Nadula's product reviews are real from our customers directly. The best virgin Malaysian hair can be got from Nadula. 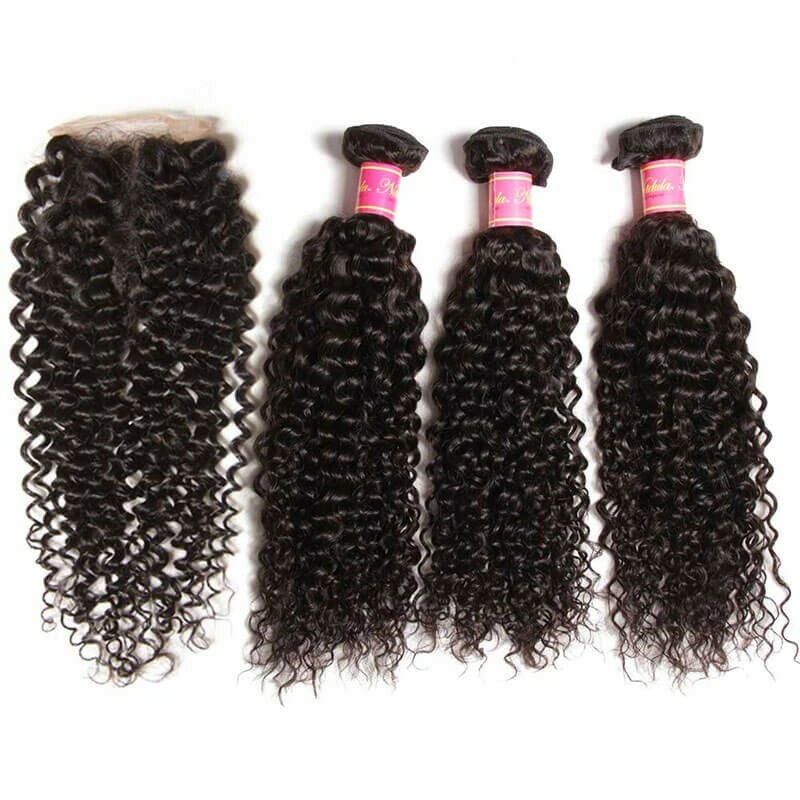 There are several wave patterns of Malaysian hair weave bundles: Malaysian hair body wave, curly Malaysian hair, straight Malaysian hair, Malaysian deep wave hair bundles, Malaysian loose body wave, Malaysian natural curly hair. All of these patterns can give you different look after wearing it.Comparing with Brazilian hair, they have their own advantages over each other. You can learn more about the differences between them: Brazilian hair vs Malaysian hair which one is better? 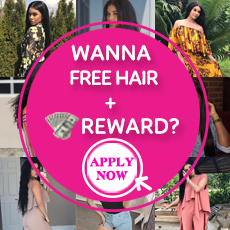 If you have worn Brazilian hair for a long time, why not to try and feel some other new things?